How cute is this photo of Nawal and Neve I discovered on my computer earlier this week! 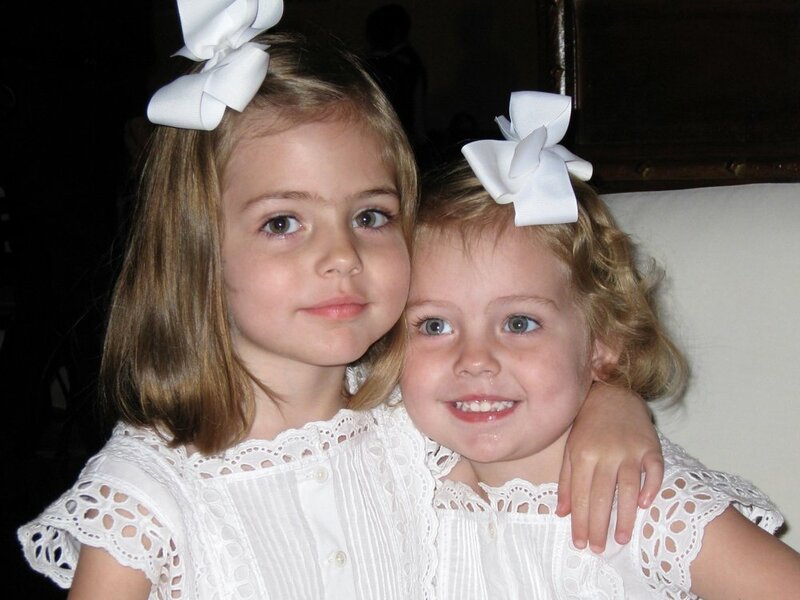 The sweetest Flashback Friday! I couldn't help but laugh at this one! 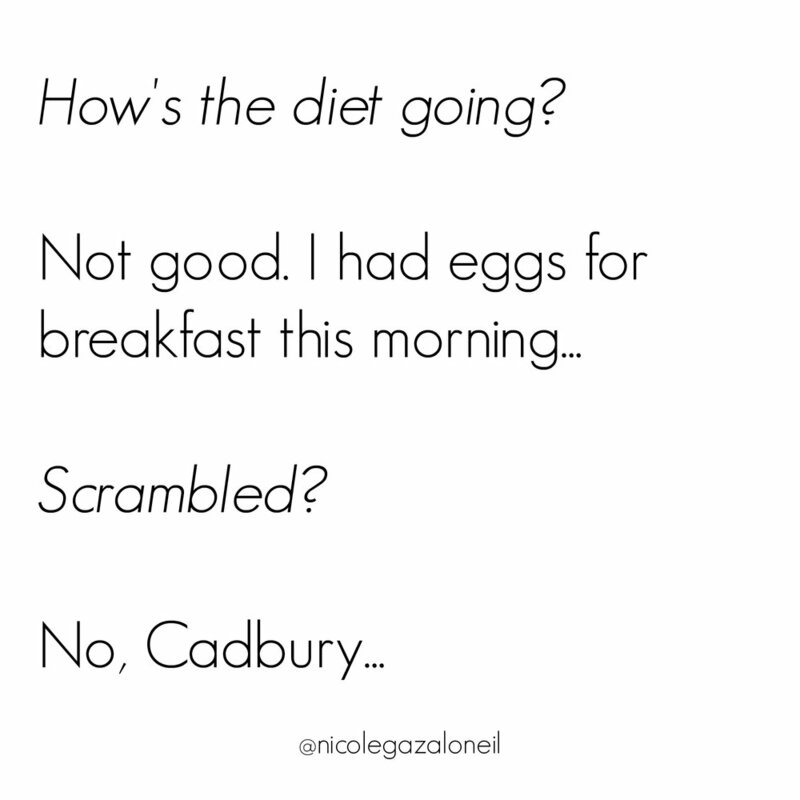 Let's face it - is it even Easter without some chocolate eggs? No one in their right mind is starting a diet this weekend! I can't get enough of floral prints at the moment. We might be heading into Winter - but I think florals can be worn all year long! Use the arrows to see more and click on whatever takes your fancy to find out more! In our house, long weekends call for baking - and I think I might have to try out some of these delicious ideas! So clever!